Of all the companies to advocate for alerting consumers to added sugars, the country’s most famous candy maker would be probably be among the least likely. 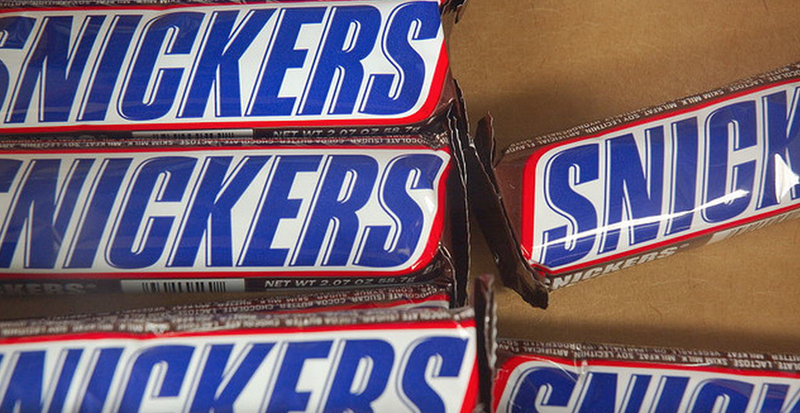 But yesterday, Mars Inc. — the company behind M&M’s, Snickers, Milky Way, and Twix — gave its corporate stamp of approval to the idea of limiting the use of added sugars and labeling those products that contain extra sugar. In a letter [PDF] to the U.S. Department of Health and Human Services and U.S. Department of Agriculture, Mars gave its endorsement to recommendations from regulators to measurements for added sugars to products’ Nutrition Facts labels. Mars says it currently limits its products to 250 calories per serving, but that it will seek to add more products with fewer than 200 calories/serving. Jim O’Hara, Health Promotion Policy Director at the Center for Science in the Public Interest, applauded Mars for publicly supporting these regulatory recommendations.